Download Jim Ross talks discovering The Rock, Hulk Hogan's legacy, Conor McGregor's WWE future | THE HERD This video is unavailable. Colin Cowherd thinks the Ohio sports scene is best in the country right now. Hear his thoughts on the Cavaliers, Indians, Crew, Blue Jackets and more. 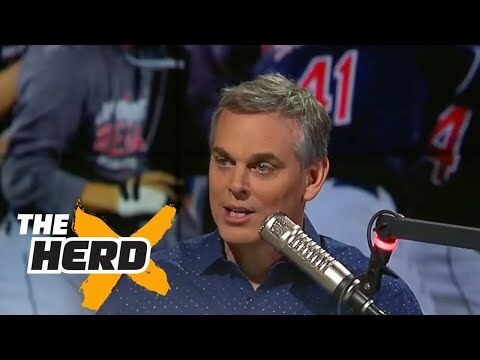 The Herd with Colin Cowherd is a three-hour sports television and radio show on FS1 and iHeartRadio. Every day, Colin will give you his authentic, unfiltered opinion on the day’s biggest sports topics, and co-host Kristine Leahy will bring you the latest breaking sports news.